Guests can donate to No Kid Hungry, a nonprofit organization dedicated to ending childhood hunger. Habit Burger Grill in Cherry Hill is partnering with No Kid Hungry to help end childhood-hunger in America. The Habit will be collecting donations for No Kid Hungry until Sept. 26. Guests who donate $3 or more to the No Kid Hungry campaign will receive a free Charburger with cheese certificate, valid on a return visit until Oct. 2. 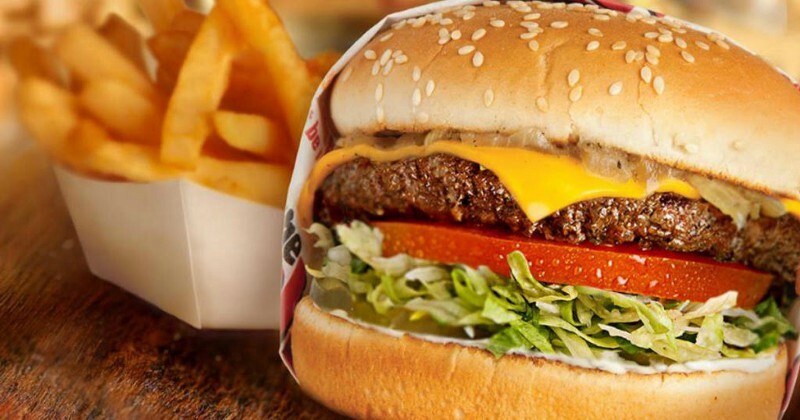 Over the past four years, The Habit has raised over $1 million for the No Kid Hungry campaign, providing millions of meals for kids across the country. “The sense of urgency around childhood hunger remains high, and that’s why it’s important to us to support No Kid Hungry. We are proud to have helped provide millions of nutritious meals to kids in need,” The Habit Burger Grill CEO Russ Bendel said. Since 2010, No Kid Hungry and its partners have provided children across the country with more than 775 million meals. For more information, visit NoKidHungry.org.